Vooks is excited to share the beloved voice of James Earl Jones in the Scholastic classic, John, Paul, George and Ben, by American writer and illustrator Lane Smith. 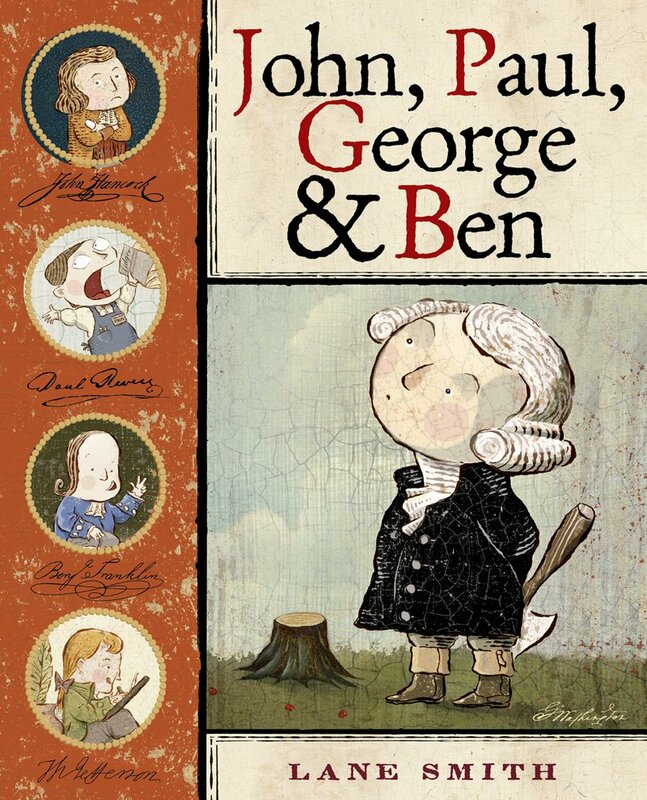 Jones brings to life this humorous little book about five Founding Fathers of the United States of America through his distinctive and charming basso profundo range. Jones’s award winning voice has captivated audiences in roles ranging from Darth Vader in the Star Wars film series to Mufasa in Disney’s Lion King. As a child Jones struggled with a severe stutter that caused him to withdraw and retreat into silence. Through the encouragement of his high school English teacher, he grew out of his silence and today Jones has been said to possess “one of the best-known voices in show business”. Overcoming the challenges of his youth makes Jones the perfect narrator for this classic book. Readers of all ages will be captivated, delighting in the unique way Jones brings the characters of John, Paul, George and Ben to life. John, Paul, George and Ben is both entertaining and educational. Readers will journey into the young lives of John Hancock, Paul Revere, George Washington, Benjamin Franklin and Thomas Jefferson before they became America’s Founding Fathers. Through independent, bold, honest, clever and noisy personalities, these young lads grew into the men who helped establish the Rights and Freedoms Americans enjoy today. Awarded the New York Times Best Illustrated Book of the Year, Child Magazine and Publishers Weekly Best Book of the Year, and New York Times and Publishers Weekly bestseller, John, Paul, George and Ben is sure to be a new family favorite.